Leslie Hindman Auctioneers is to handle the sale of a number of items from Oprah Winfrey's Chicago apartment between April 16-25. It will include numerous works of art, clothing and other accessories. The Little Mother, a painting by Armenain-American artist Hovsep Pusman, is among the headline lots with a $30,000-50,000 estimate. Profits from the sale will be donated to the Leadership Academy Foundation, which operates a school for disadvantaged girls in South Africa. Auction house founder Leslie Hindman commented: "Oprah's acumen as a media icon and businesswoman has been an inspiration for millions. "Perhaps even more inspiring is her dedication to altruistic endeavors, built on the foundation of sharing her success to better the lives of others. "On a more personal level, I have long revered Ms. Winfrey as a collector. 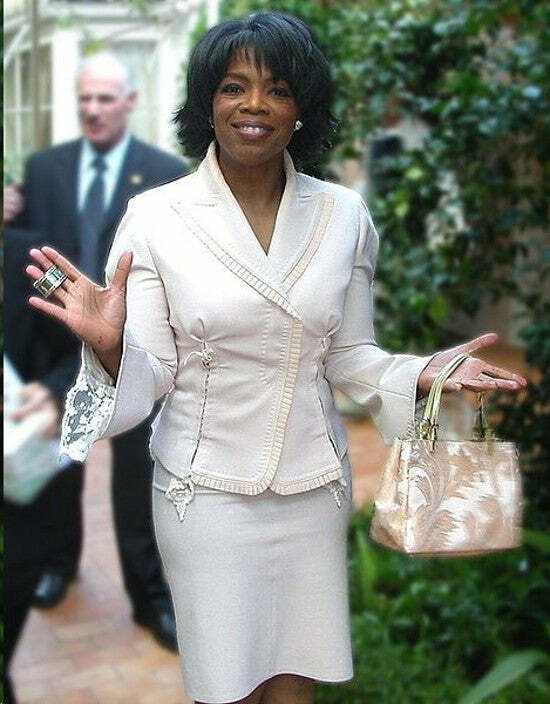 I once met with Ms. Winfrey in 2003, and we discussed my perspectives and advice regarding collecting. "It was immediately evident that she had extensive market knowledge and had made it a priority to form relationships with dealers, collectors and industry contacts to make informed decisions regarding acquisitions." Please sign up to our free newsletter to receive exciting news about art and antiques auctions.